You should already be up on Basement Sessions. 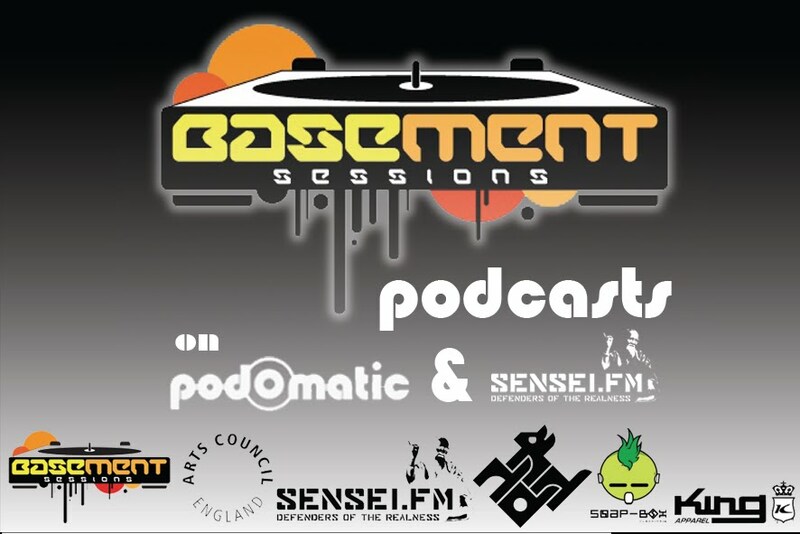 Not only did Vice put in work with the Headspace mixtape a couple of months back, he's responsible for a monthly podcast that brings you the freshest in UK hip hop. April's show sees Leeds representatives Verbal Contact hit up the studio for an interview and all the rest of it. Pay Vice's page a visit and get listening.